Dr. Jennifer Veilleux is a geographer and water scientist focused on water security. She has worked on transboundary freshwater basins around the world at the level of international diplomacy, national development, and local impacts for more than 15 years. Veilleux’s work centers on water security and sustainable river management, particularly in marginalized communities of indigenous people and in populations of local women, and includes photo-documentation and advocacy. She has written on these topics, as well as other water-related security topics, and published in Science, Limnology and Oceanography, and Humans and Nature among other journals, websites, newspapers, and magazines. She has contributed to articles in National Geographic, Foreign Policy, and High Country News on her research related to the Nile and the Standing Rock Sioux Tribe. 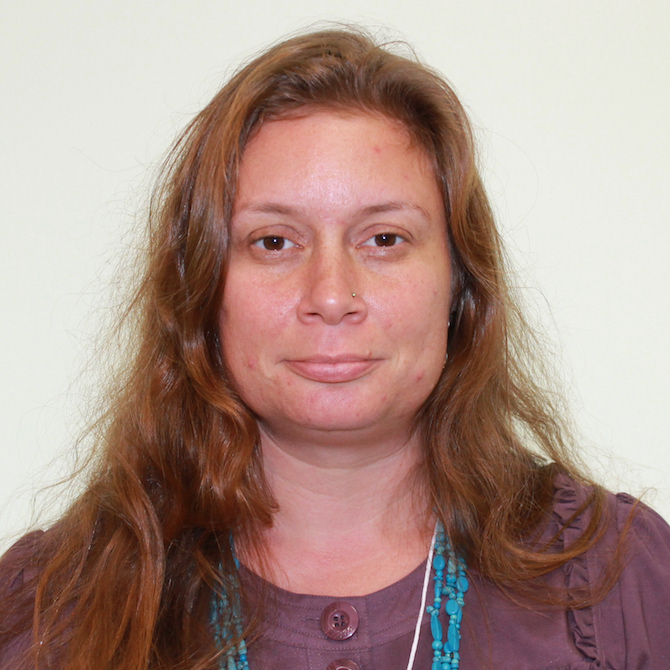 She is currently a research affiliate for Florida International University’s Green School of International and Public Affairs and the Institute of Water and Environment, and consults for the Yankton Sioux Tribe and Brave Heart Society.